Never settle for less than perfect now that you can create your own custom hoodies and custom sweatshirts. 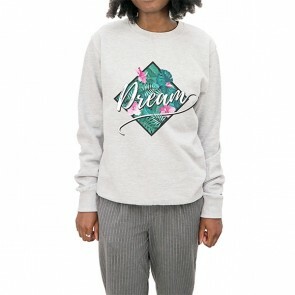 We’ve given you to power to become the fashion designer when you create custom hoodies using your vacation photos or when you create custom sweatshirts with your personal designs. Upload your photos or images, make a few adjustments and submit your order. 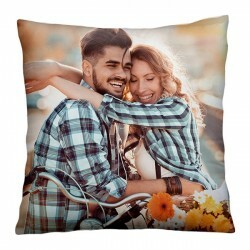 We’ll print your design on high-quality sweatshirts and hoodies using high-resolution printers for a result you will wear with pride. If you are having trouble thinking of a design, have a look at our collections of designs from collaborating artists and choose one. You design it and we’ll print it. 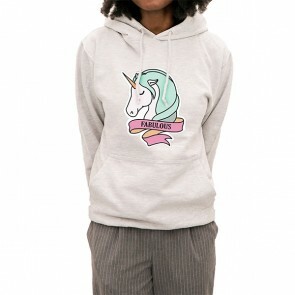 Start designing your own custom hoodies and sweatshirts now and see the possibilities. 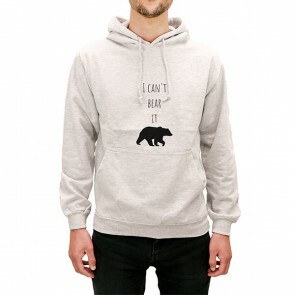 We weren’t lying when we said that designing hoodies and sweatshirts was quick and easy. In as little as five minutes and in a few simple steps you can create the perfect gift for a loved one or a sweatshirt with an amazing design of your own creation. You don’t need to be a graphic designer. 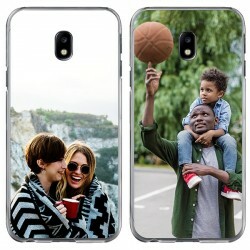 Once you have used our Customizer to create your personalized items, we will do that hard part of printing it and making sure it looks perfect on the hoodie or sweatshirt. 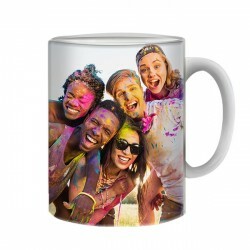 We offer photo quality prints on high-quality hoodies and sweatshirts, printed and shipped to you quickly. What’s stopping you? Order your custom hoodies and custom sweatshirts now?